All sailors care about the ocean we sail on. Quite simply the cleaner the water and more abundant sea life is the happier we are. One word that seems to be mentioned regularly these days is "sustainability". Recently, thanks to ISAF, the subject of ocean sustainability became very important to the Brazilian Olympic Games. Perhaps here in Japan we may learn from Barzil's lesson. Here in Japan we rely on our marine seaways to deliver a huge variety of products to many ports. The more ocean traffic a country sees the greater chance of some pollution. The troubles in Brazil might be used as a timely warning for us here in Japan. 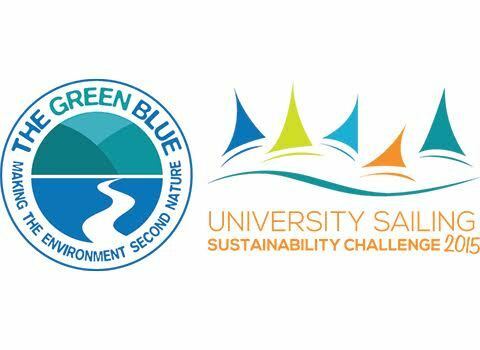 ISAF (International Sailing Federation) has been asked to work closely with Brazil to answer sailor concerns of pollution and objects floating in the water on the sailing courses of Aqueco Rio International Sailing Regatta 2015. Sailors have complained that pollution and floating objects pose a danger to sailors. In response local government has committed US$11,000,000 to clean up the area and is working hard to comply with WHO (World Health Organisation) requirements. Here in Japan we may listen to the Brazilian troubles as a challenge to ensure our own Japanese waters are clean and safe by 2020. 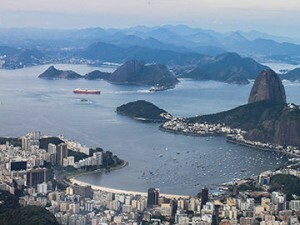 On a positive note it is great to see that the Olympics have provided motivation for Brazil to continue to clean up their waters.